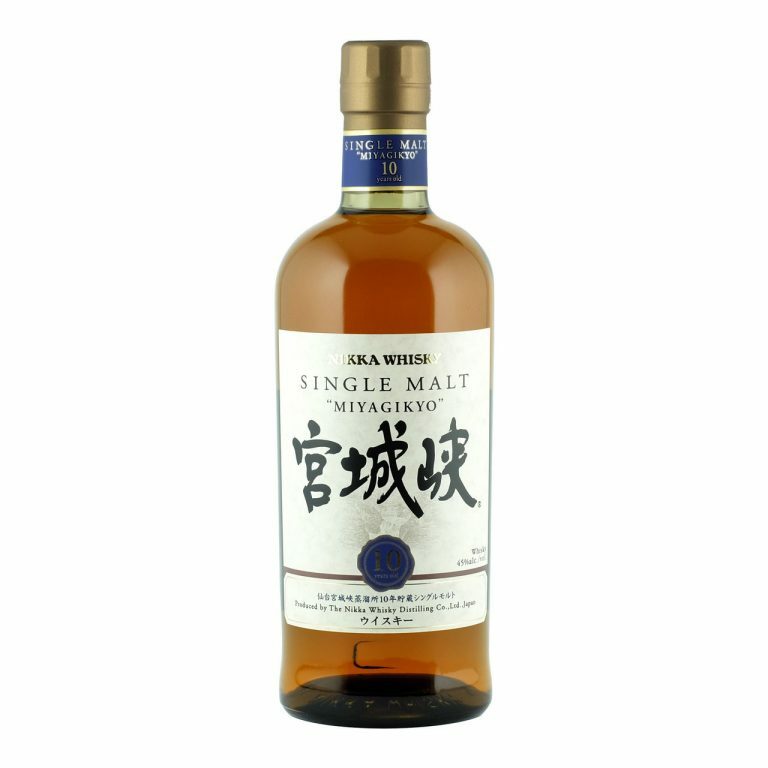 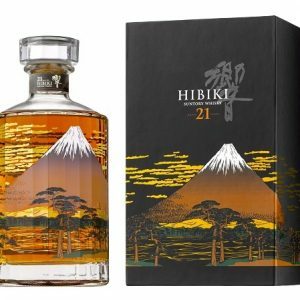 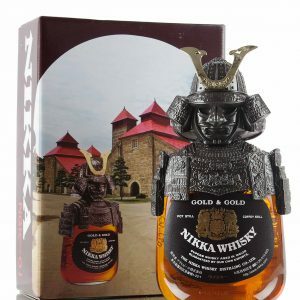 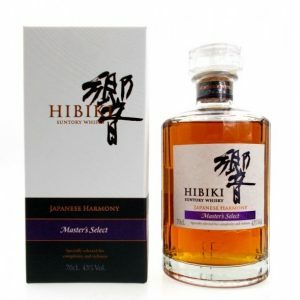 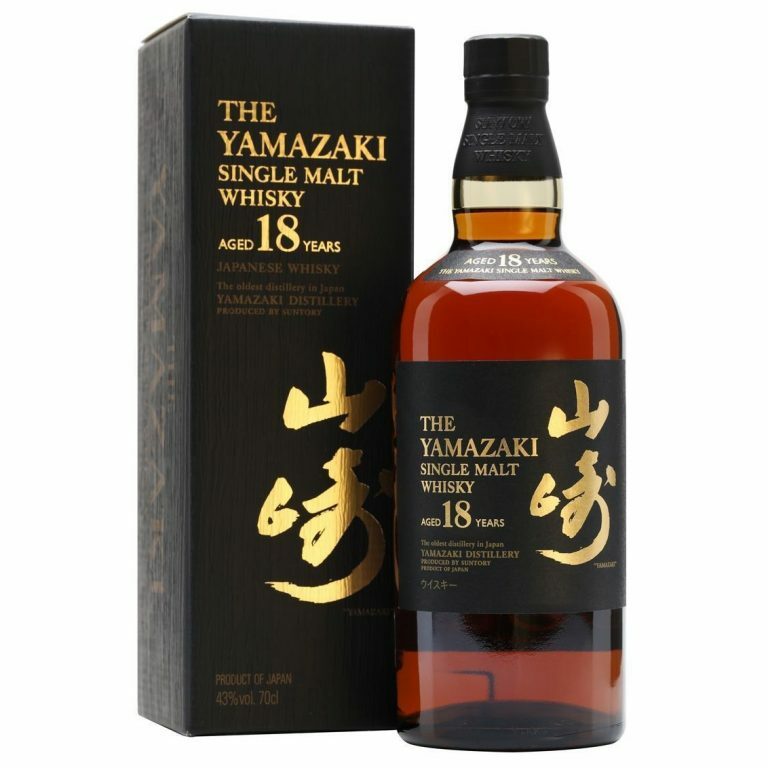 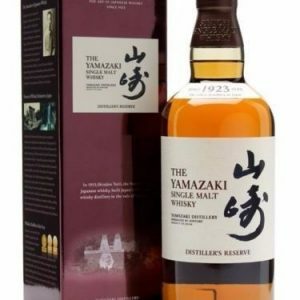 Hakushu 12 YO Bottling Note: A 12 year old single malty from Suntory. 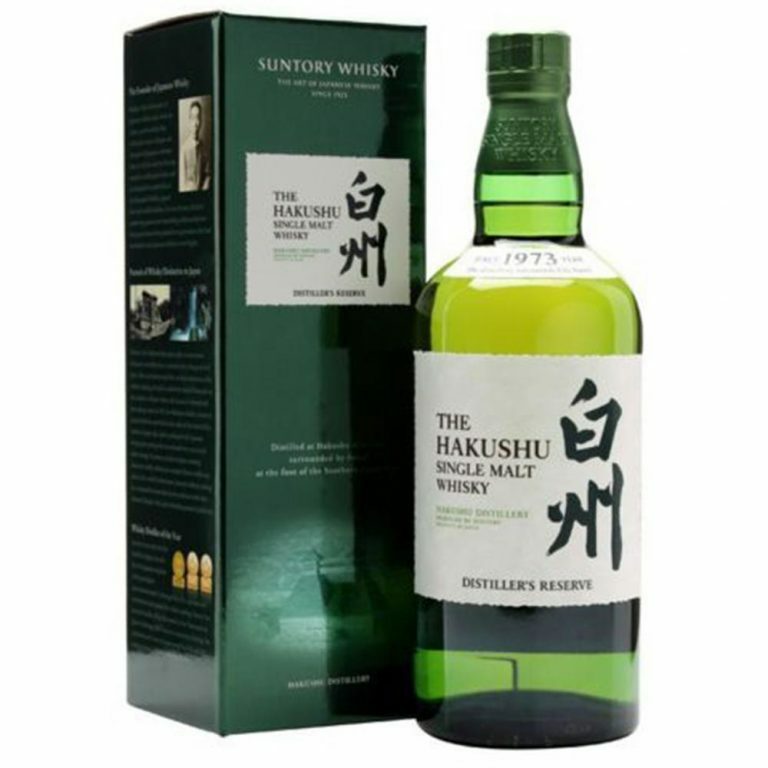 The Hakushu distillery sits in the forests not far from the Japanese Alps. 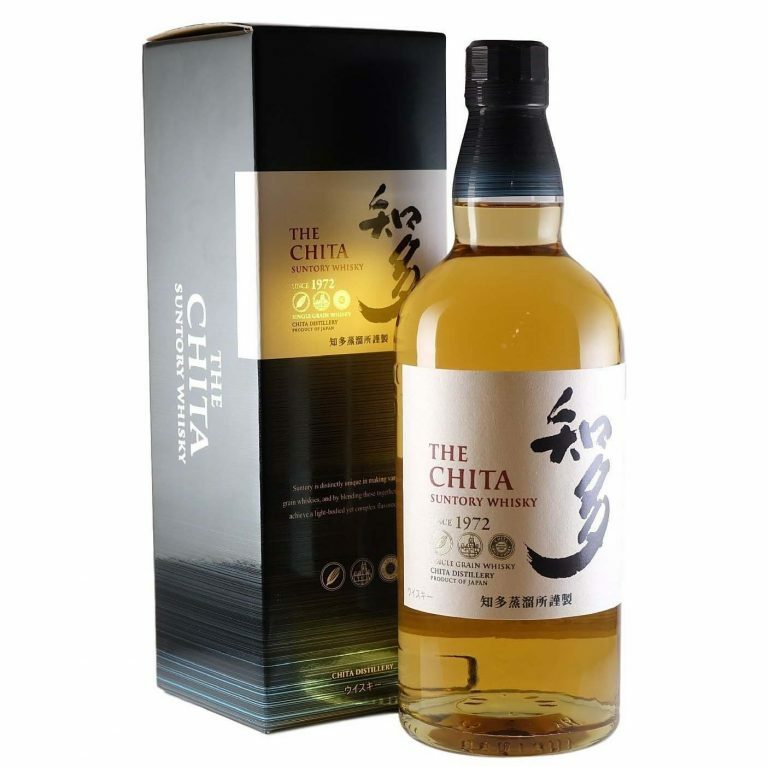 Nose: Light and crisp with fresh notes of cut hay and sweet mixed peels, a little hazelnut and barley malt. 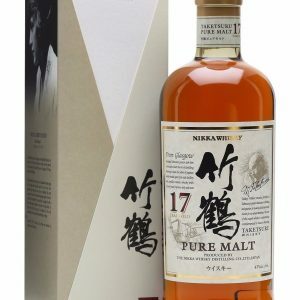 Palate: Clean with notes of cut fruits, gentle barley malt and smoke. 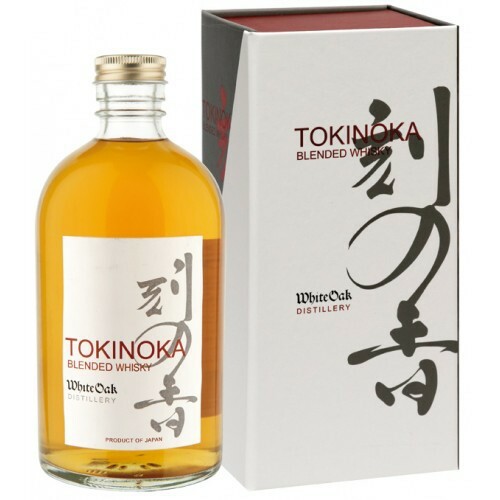 A floral character with citrus zest.